Beach Ball with a TWIST! It’s no where close to summer, but it doesn’t mean we can’t pretend that it is! 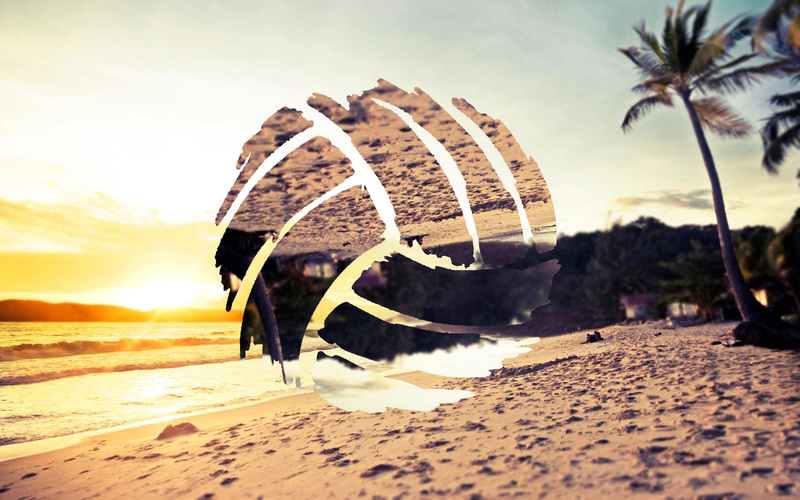 Escape the winter for the evening as we do a beach theme and play beach ball with a twist! We also will be continuing with our ‘Stressed Out’ series!